Simulation Professionals Of Texas (SPOT) Live From Collin College! Watch the quarterly Simulation Professionals of Texas (SPOT) meeting live from McKinney’s Collin College right now! SPOT is a regional group of individuals from across Texas who have a shared interest in healthcare simulation who meet quarterly to learn about new products, share best practices, and network with others in the field. 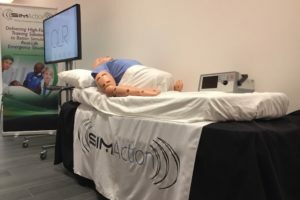 Last quarter HealthySim staff writers were on hand to learn more about INACSL Standards, a decision matrix for capital healthcare simulation equipment purchases, and more — all of which you can read all about here: SPOT Texas Ft. Worth Q3 2018 Meeting. Those interested in participating in the next SPOT meeting can follow along on the SPOT Simulation Texas eventbrite page (new website coming soon). Joe Hutcheson, EdD and Manager of AR/VR at JournyEd is presenting right now on the types of advanced learning realities available through contemporary technologies. Covering Augmented Reality and Virtual Reality training platforms, Joe gave the SPOT participants a review of current cutting edge learning programs like Oxford Medical Simulation, BodyVIZ, zSpace and 3D4Medical. JourneyEd, the EDU Tech-store, offers the largest selection of education priced products for educational technology buyers. 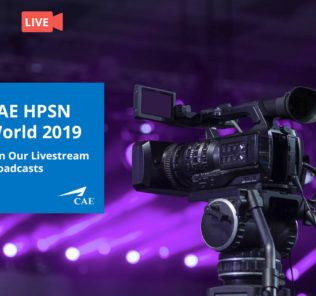 Their offering categories include Software, Hardware, IT Network Solutions and the latest in Augmented Reality (AR) and Virtual Reality (VR) content solutions.  JourneyEd offers a variety of Augmented Reality (AR) and Virtual Reality (VR) content solutions ranging from Virtual Reality Headsets to All-In-One AR/VR solution devices as well as innovative interactive 3D technology software. 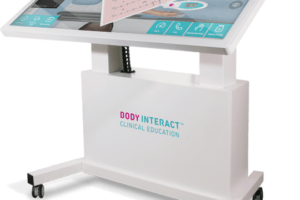 Solutions help to transform medial learning and help educators, students, medical professionals, and researchers to review and communicate the complex 3D spatial relationships of anatomical and medical concepts in a way that is easy to understand for a wide variety of audiences. Lou Clark, PhD, MFA and Assistant Dean of Clinical Skills Education and Innovation at TCU and UNTHSC School of Medicine provided the second talk of the day, covering the topic of Standardized Patients. Before she began, participants came together in pairs to practice mimicking each other for “standardization”, by standing across from one another and following each others movements. 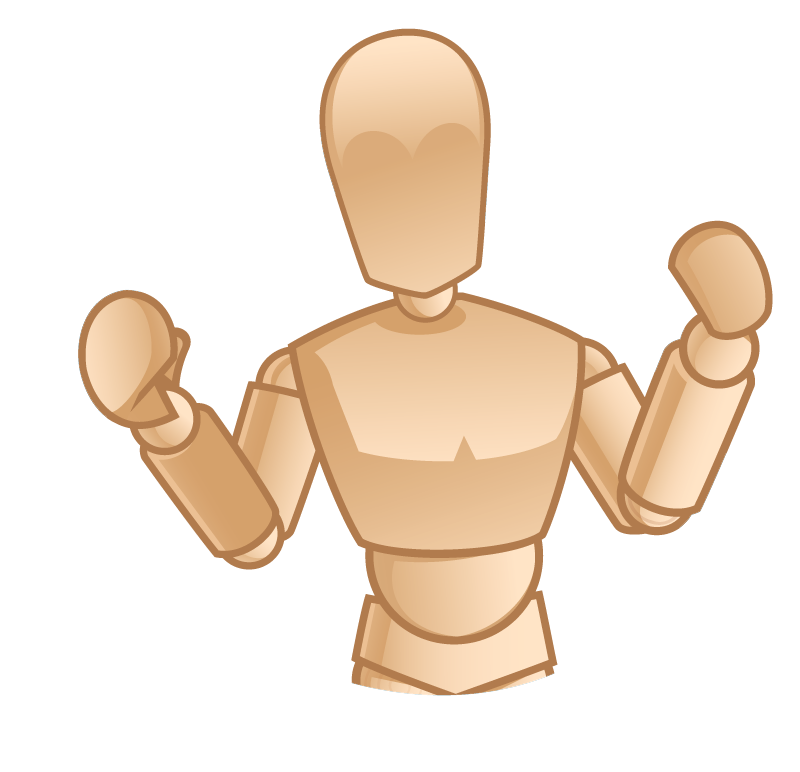 The exercise showed the difficulty of reacting in real-time to the situation happening in front of us, demonstrating the challenges inherent with “interaction” in controlled scenarios. Lou helped the audience learn how to recruit Standardardized Patients, suggesting first the need to ensure that the individuals don’t have bias against medical professionals from previous experiences. Looking for people who can “interact” and provide strong feedback without being aggressive. She suggested that Simulation really has the power to change people’s lives, and is very excited to be supporting the field now in Texas! Those looking for additional SP related resources should learn more about the benefits of membership of the Association for Standardized Patient Educators (ASPE). The last session of the event will be a tour of the new Simulation spaces at Collin College, check out photos of the tour on the @HealthySim twitter feed! 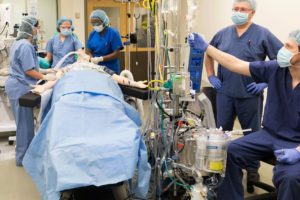 Collin College is on the leading edge of simulation education, as they provide hands-on clinical experience in a safe, controlled environment allowing students the freedom to develop critical thinking skills. The unique learning spaces allow students to observe and understand the ramifications of their actions. 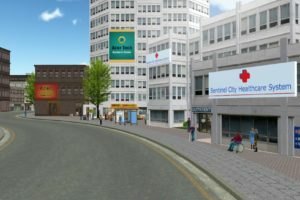 They offer state-of-the-art equipment (high-fidelity manikins, beds, real medical gases, ECG monitors) in a multi-bed simulation lab, covering Nursing, Respiratory Therapy, Emergency Medical Services, Dental Hygiene, Surgical Technology, Physical Education, First Aid, Continuing Education, Medical Assistants, Health Science Academy, Certified Nursing Assistants, Phlebotomy EKG Technician, Medical Diagnostic Sonography and more! 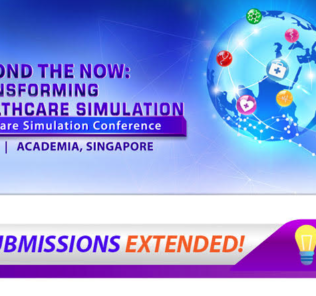 Subscribe to HealthySim’s Bimonthly Newsletter for all the Best Updates! 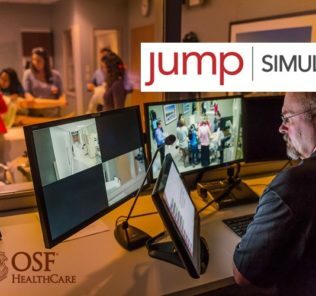 Upcoming JUMP Simulation Courses at IMSH 2019 & Beyond: Facilitation, VR, SPs, Evaluation & More! 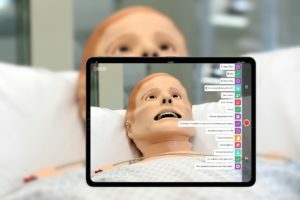 SimGHOSTS 2019 Miami Early-Bird Registration Launches – Over 60 Simulation Technology Courses!